Russian Foreign Ministry spokeswoman Maria Zakharova on Friday warned against accusing the Myanmar authorities of cruelty toward the Rohingya minority amid religiously-charged clashes in the country, saying Naypyidaw is willing to comply with international country's recommendations on the issue to ease tensions. MOSCOW (Sputnik) — Pressure on the authorities of Myanmar can only lead to an aggravation of the situation in the country, Zakharova stressed at a briefing, saying that the Myanmar authorities can follow the recommendations of the advisory commission led by former UN Secretary General Kofi Annan. Myanmar is struggling to deal with the brewing conflict with the Muslim minority that has been intensifying since August 25, 2017, when Muslim insurgents of Rohingya origin attacked security posts in Rakhine. The Denmark-based European Rohingya Council (ERC) reported that between 2,000 and 3,000 Muslims were killed in Rakhine. 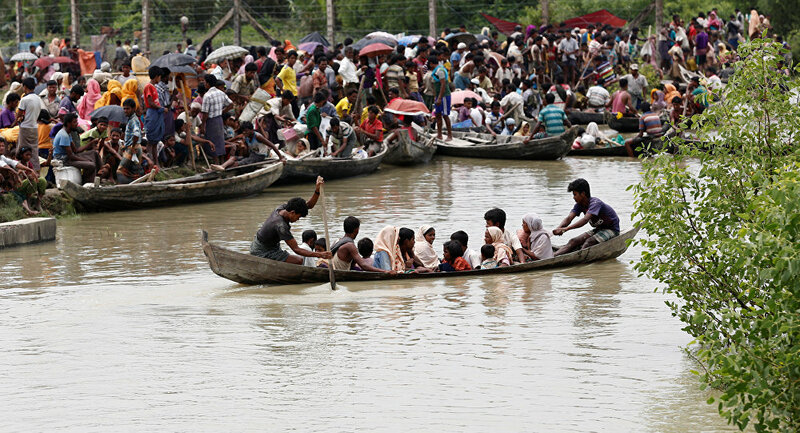 The International Organization for Migration (IOM) reported that more than 18,000 Rohingya refugees have fled to Bangladesh since ethnic clashes flared up. 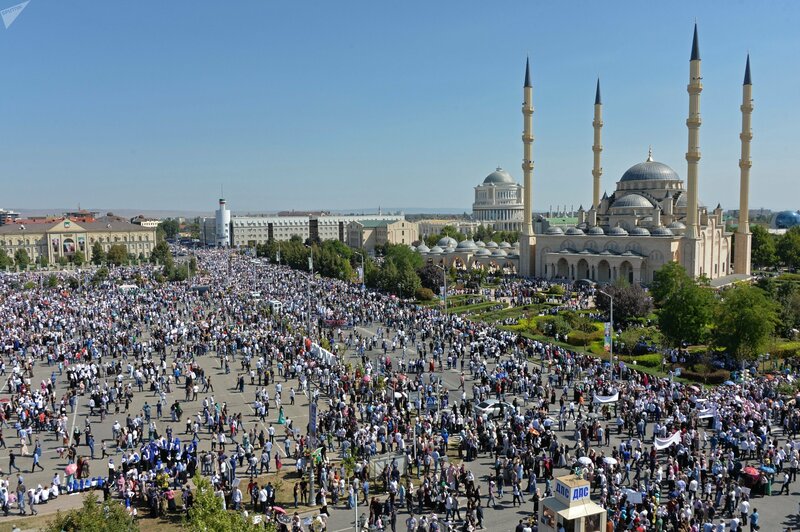 The violence has triggered popular protests in a number of countries across the world, including in Russia, Indonesia, Malaysia and Turkey as well as in Australia. The conflict between Myanmar's Buddhists and Muslims started about a century ago, when Muslims started relocating from Bengal to Rakhine in the 19th century, under the supervision of Britain's colonial authorities. Myanmar's Buddhists view the Rohingya minority as newcomers and outcasts. According to Burmese historians, the ethnonym "Rohingya" which originates in the name of the state of Rakhine, was created in the 1950s to give weight to the Muslim minority's claim to the territory of Myanmar's western state. 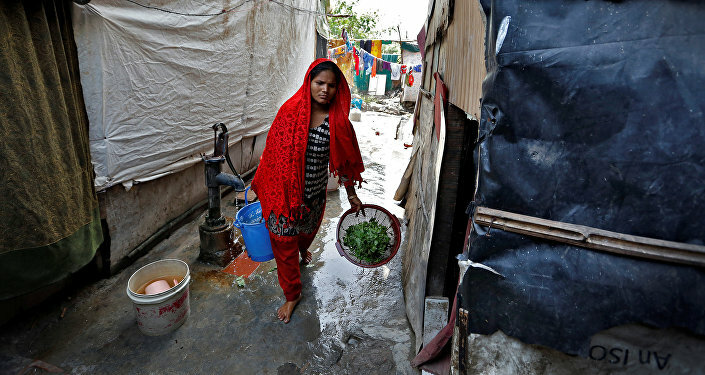 The tensions have gradually escalated since 2011, hitting its first peak in 2012 when thousands of Muslim families sought asylum in the special refugee camps on the country's territory, or fled to Bangladesh. Yet another escalation started in 2016.